100% polyester, this MMA shorts will withstand all fights thanks to its high quality polyester and reinforced seams. A lycra insert at the crotch will provide optimal control of body heat, throughout your workouts to ensure even more comfort. The Okinawa Fightshort 2.0 is equipped with a closure system with a non-abrasive Velcro and an elastic waistband on the sides of the waist, for an efficient and precise tightening. All designs have been sublimated in the fiber for better holding the shorts even after several washes. 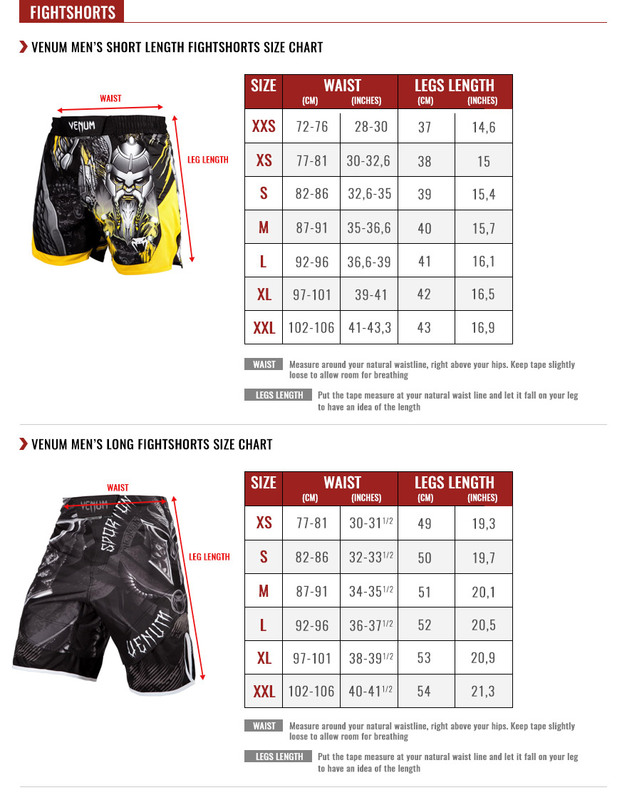 The fightshort has two great graphics in Japanese kanji, at the thighs which mean Okinawa.